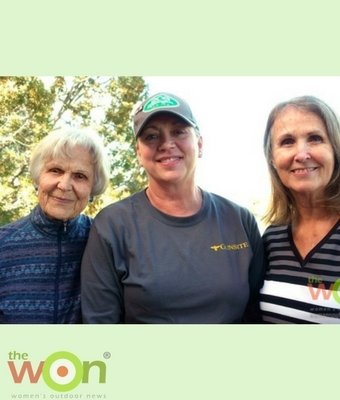 The WON’s publisher’s, Barbara Baird’s blog. 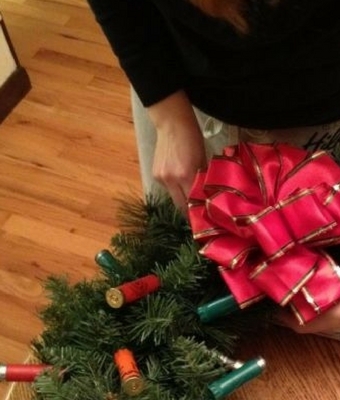 We liked the shotgun shell lighted wreath so much over at Girls Guide to Guns that we decided to make a knock-off — with greenery and extra lights, a mini-schnauzer and a fine bottle of Chardonnay thrown into the mix. 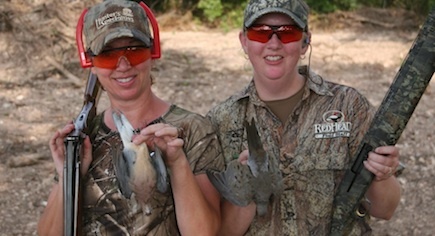 Find out what happened when Babbs spent a few days in Texas on a dove hunt with her Remington V-3 field sport. 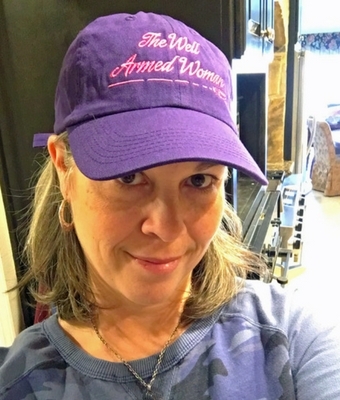 Meet Shannon, the Women’s Gun Show ‘Fan of the Month’ a woman who knows she needs to protect herself. 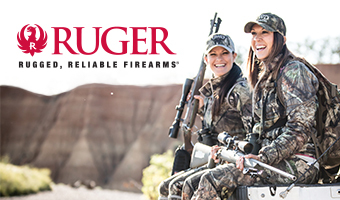 Sponsored by Ruger and NRA Women. 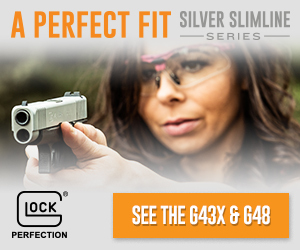 Babbs heads out to the range to spend some time with the Ruger American. 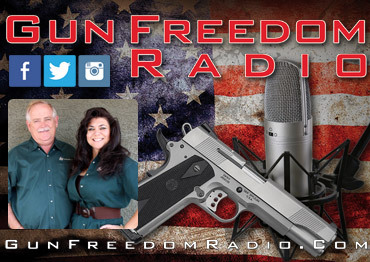 This firearm review is Sponsored by Liberty Safe. 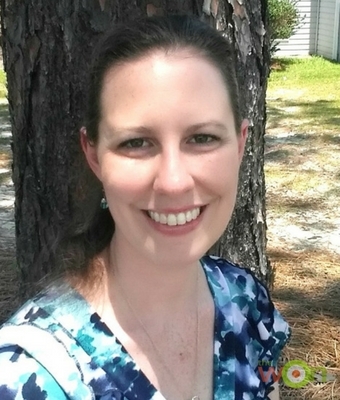 Meet ‘Fan of the Month’ Jessica, homemaker, independent Jamberry consultant and blogger. 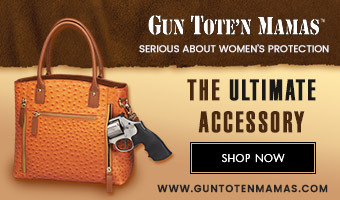 Sponsored by Ruger and NRA Women. 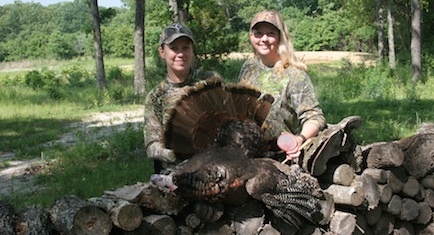 Two young girls meet up and head out to accomplish a turkey grand slam in this column. 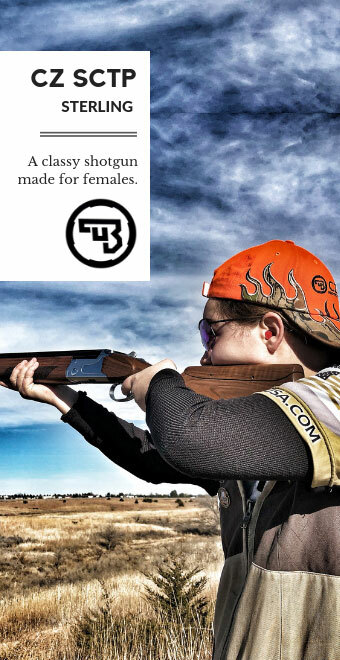 Sponsored by Remington. 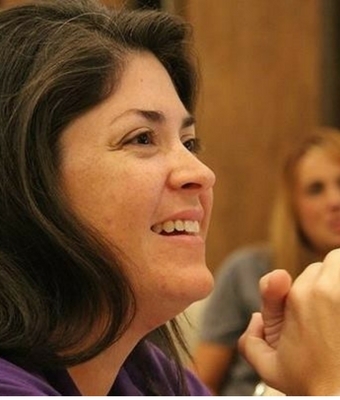 Babbs spends over an hour chatting with Mrs. Cooper her daughter, Lindy Cooper Wisdom, while visiting Gunsite Academy. 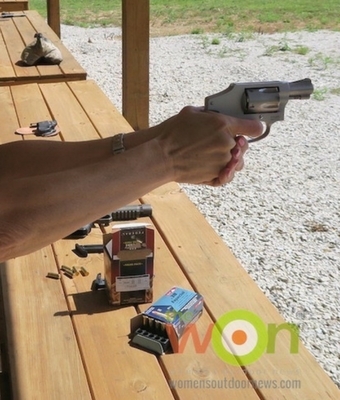 Barbara Baird heads to the range to review the Smith & Wesson 642 Performance Center Revolver. 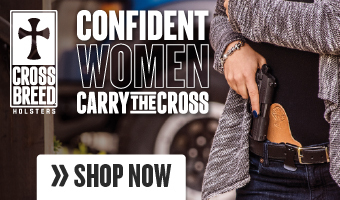 Sponsored by Liberty Safes. 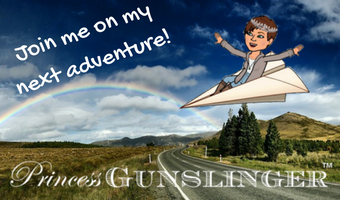 Donna began shooting a handgun at age 40, loves the shotgun and The Women’s Gun Show” is proud that she is the fan of the month. 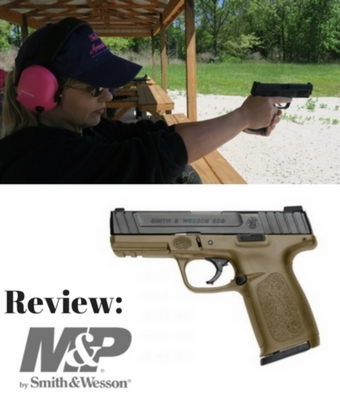 Barbara Baird breaks in and reviews the Smith & Wesson M&P M2.0 with a little help from her friends. 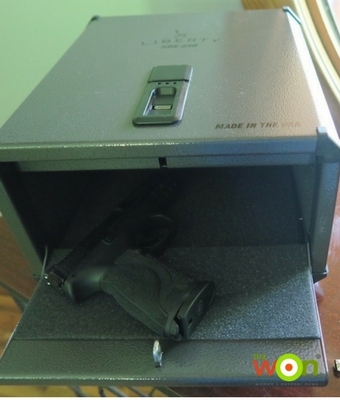 Sponsored by Liberty Safes. 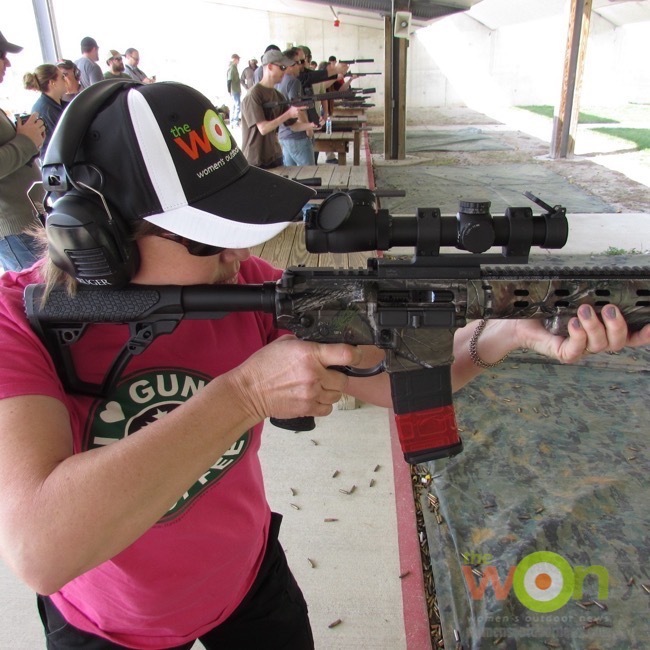 Meet Adrianna, the February “Fan of the Month” for The Women’s Gun Show. 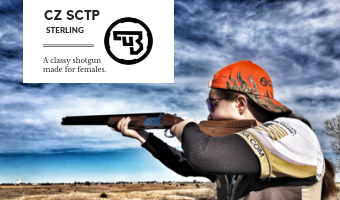 She is an architect, a TWAW state leader & a firearm instructor. 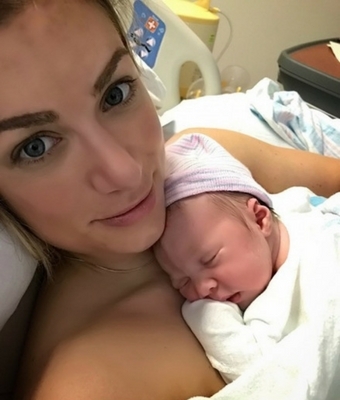 Find out what Eva Shockey has to say about her pregnancy and the future with her new daughter, Leni Bow. 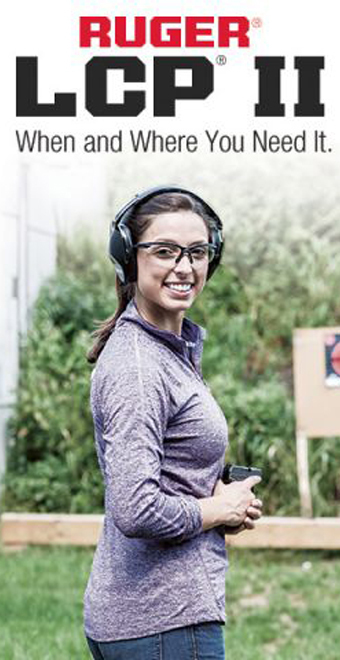 She’s out on the range again. 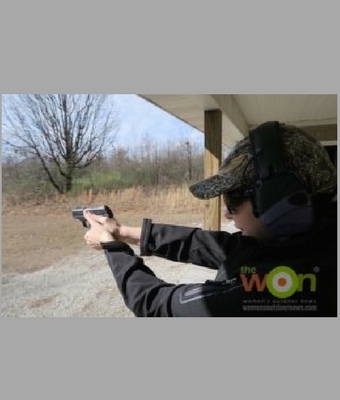 Find out what Babbs thought of the Ruger LC9s and why it’s a great gun for CCW for women who are having problems racking a slide on a semi-auto. 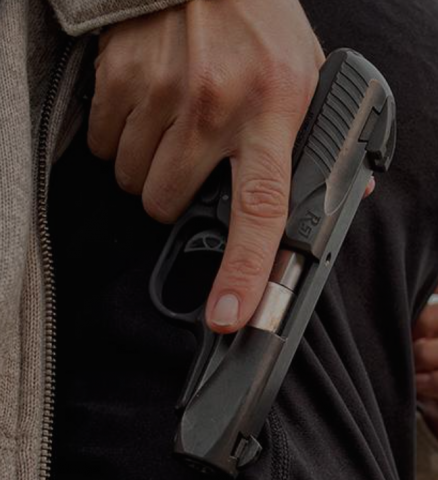 Our Babbs weighs in on why the Hearing Protection Act should pass and pass quickly this congressional season, and gives us a background on suppressors, aka silencers, and why they should be easier to obtain. Read about moment of magic at Big Lots when a customer purchases nail polish for his mama’s Christmas present. 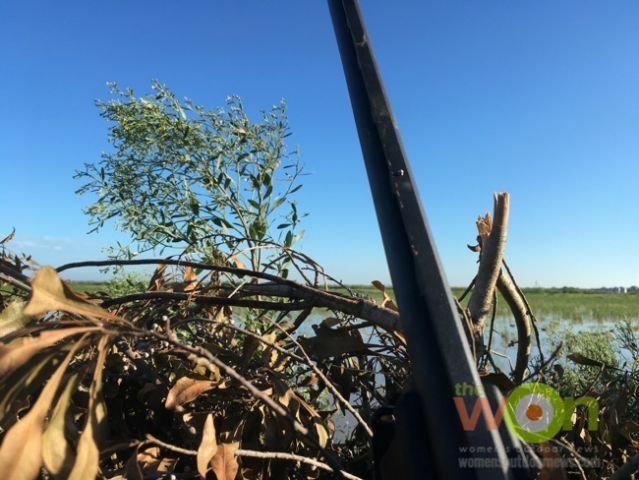 Find out what happened on a recent teal hunt in Louisiana, and why Babbs thinks the V3 is a workhorse with a soft recoil. 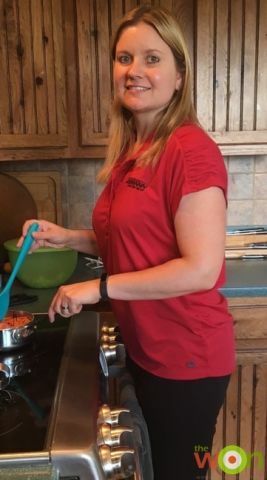 Meet Amy Jagemann, an integral member of the family-owned and operated Jagemann Sporting Group and a woman you should know. Don’t be shy. 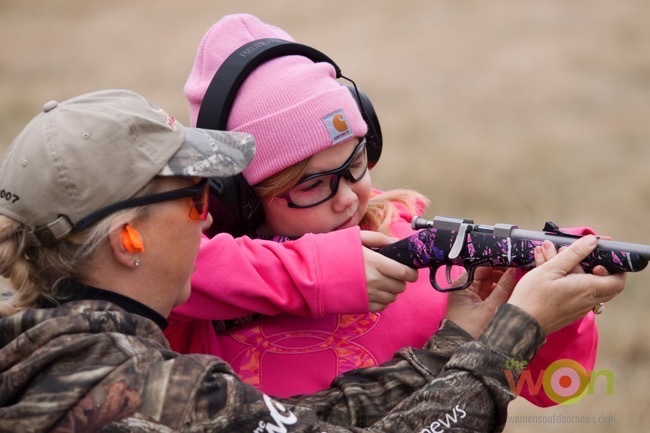 Get out there and ask for permission to hunt on private land. It’s worth it, and who knows? 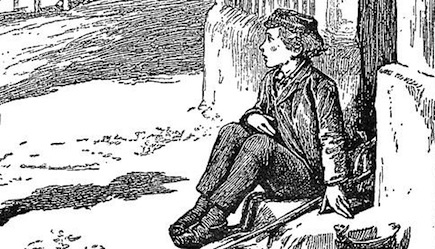 You may just make a new friend or two along the way. 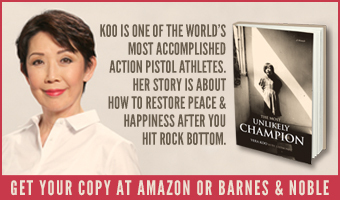 Welcome to the first in our series of “Women You Should Know.” Meet Kimberly Kolb Eakin author of the recently released adult coloring book and download your own coloring page of Julie Golob. 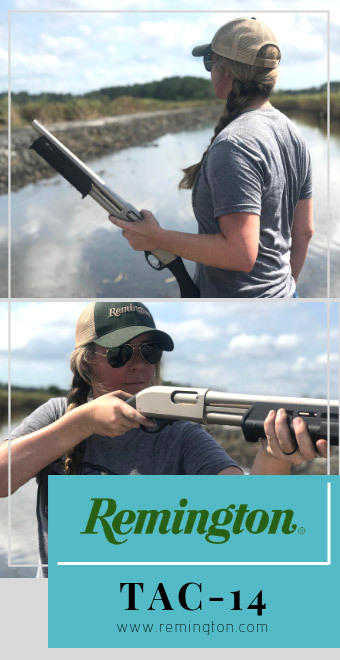 Have you shot the Remington R-51? 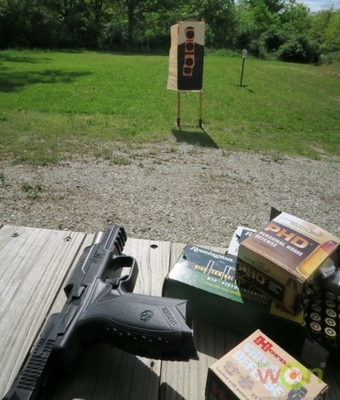 Babbs had a chance to shoot 200 rounds through her new pistol. 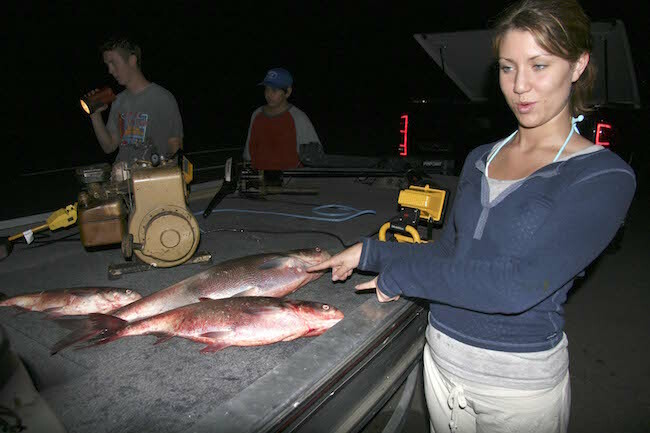 Shoot to Thrill photographer Bill Konway recently sold a photos of a bowfishing trip on the Illinois River to Field and Stream magazine’s website. 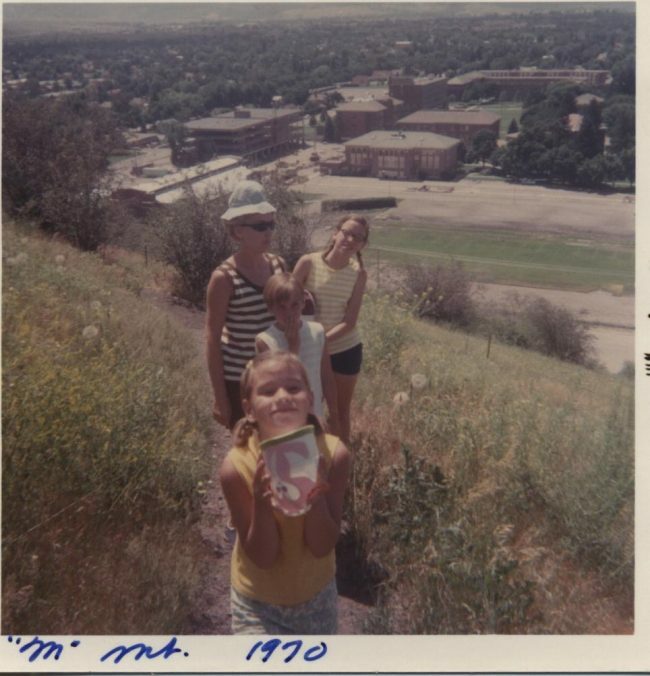 That made Babbs think about the last time she spent a terror-filled evening dodging flying carp and getting slimed on that river. 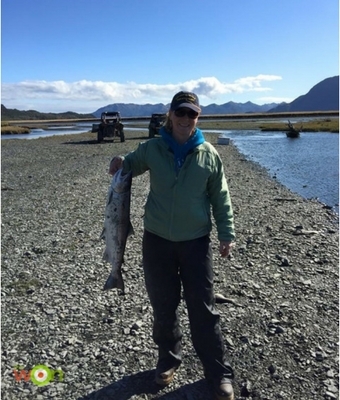 It’s almost the weekend and it’s time to answer the age-old question: What to fish? 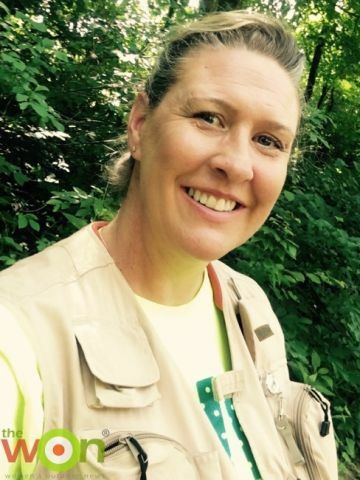 Babbs is planning on packing the fly-fishing gear and heading out to one of Missouri’s blue-ribbon streams for a morning of fishing. 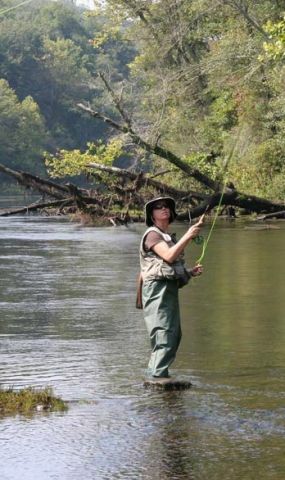 She’ll try to remember these tips, picked up a few years ago from Missouri’s master caster Jim Rogers. 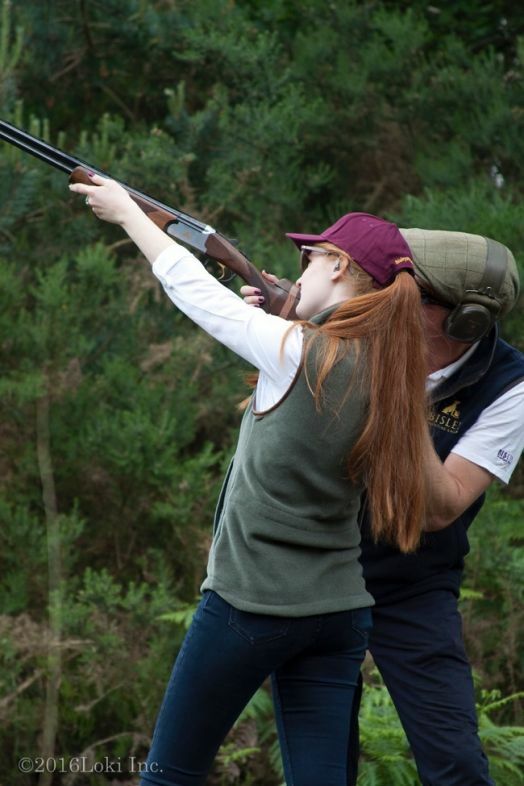 Our Babbs loved every minute of her trip to The Chelsea Bun Club’s National Ladies Shooting Day. 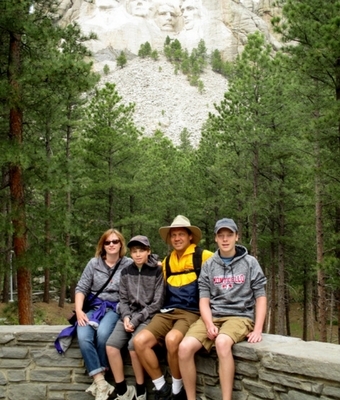 Find out why in this photo feature. 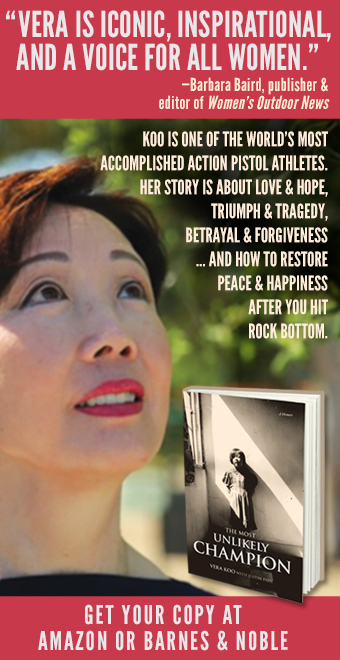 With photos by Jason Baird. 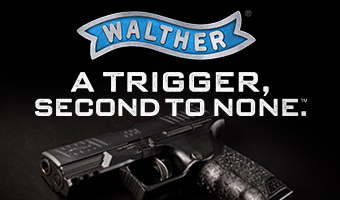 Once you’ve had one, you’ll want more. 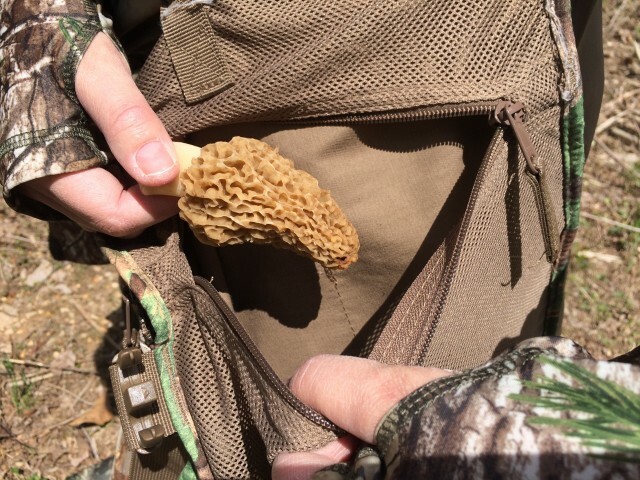 Learn how to find morels and how to be safe in the turkey woods while hunting for these magnificent mushrooms. 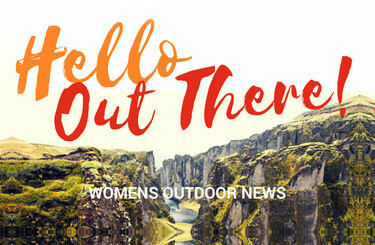 In these times, when we ponder how to get more women interested in the outdoors and how to raise girls that are anglers, hunters and shooters, we need to understand that it’s never too late for a woman to get outdoors oriented. 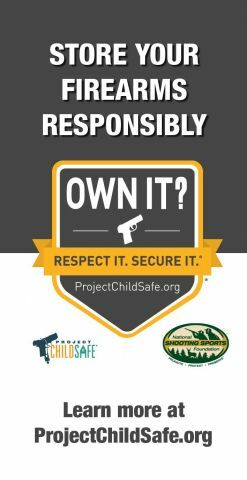 If you own a gun, or want to own a gun, this initiative will either educate or refresh you on safe gun owning practices. 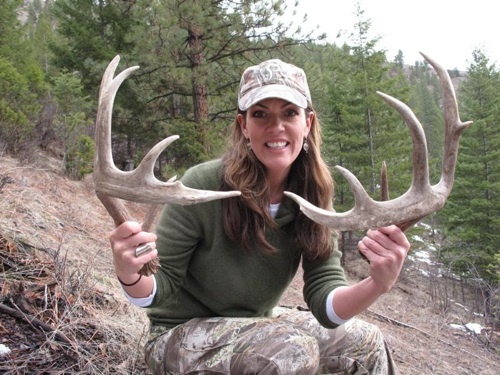 There’s a lot more to hunting than tagging an animal. 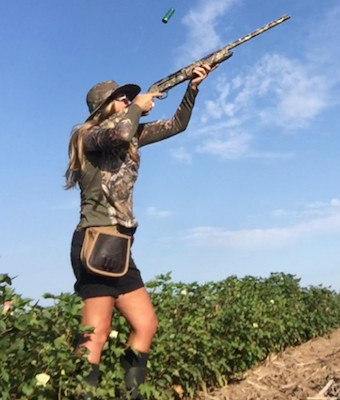 Find out why Babbs appreciates her hunting buddy, Marti, in all seasons. It’s that time of year again! Time to hunt for sheds. 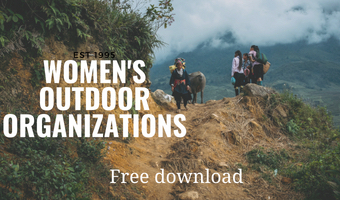 Find out tips and tactics, and also, read some entertaining stories from people who know how to hunt ’em.